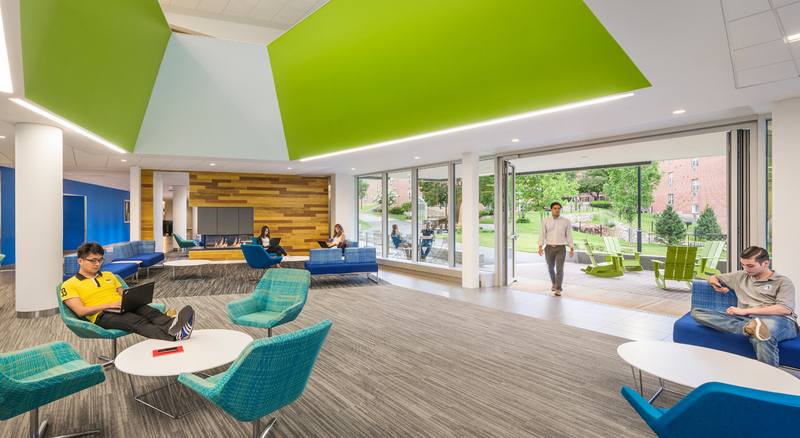 Bentley University’s Student Center is the campus’ home for student life. 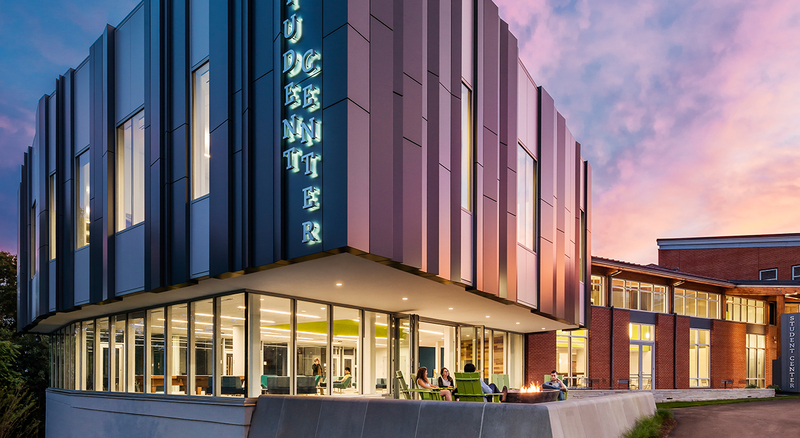 More than a decade after its opening, the amount of space needed for student organizations and services exceeded the building size. 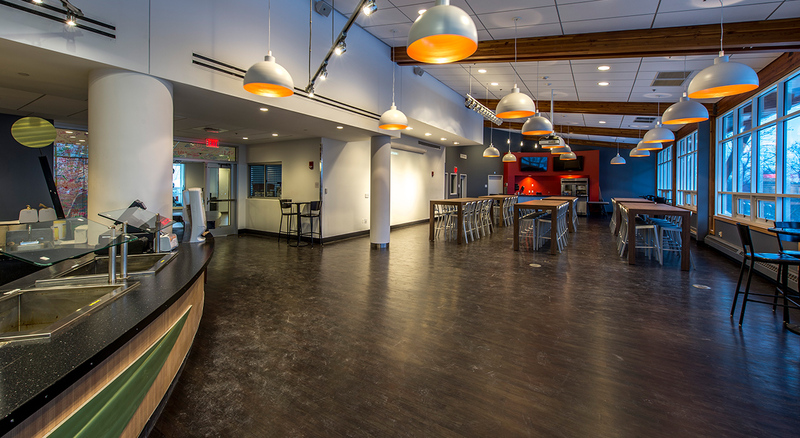 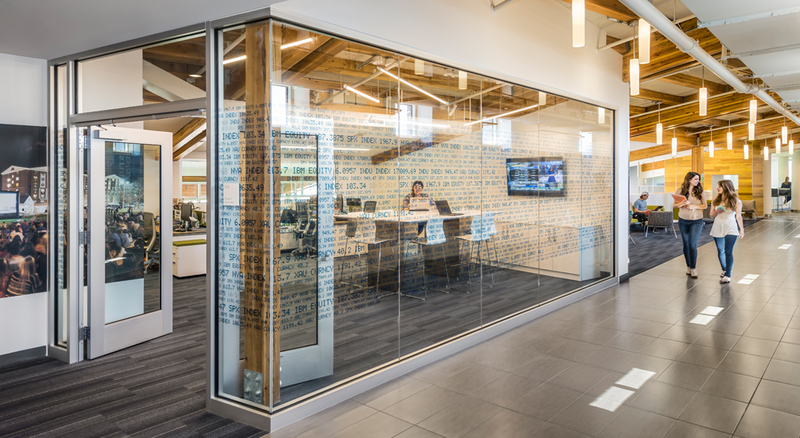 BOND was employed to provide preconstruction and construction services for an 18,000 SF expansion and 20,000 SF renovation of the existing facility to accommodate the need for additional gathering, work, and collaboration space. 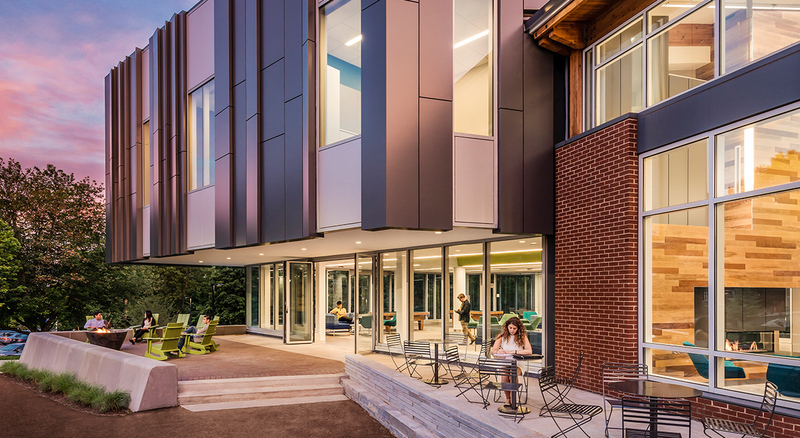 Dubbed the “Bentley Bubble,” the facility includes collaboration space, study rooms, team project rooms, new concessions, student activity offices and a pub.